These majestic treasures have been beloved by millions since Yellowstone, our first national park, was established in 1872. Since then, 57 other glorious parks have been preserved and opened to the public, welcoming visitors to enjoy towering peaks, jagged red-rock formations, active volcanoes and so much more. Unfortunately, according to some Yelp reviewers, national parks are also the actual worst. We’ve combed through Yelp’s online pages to find the funniest vicious reviews of national parks, including complaints about too much wildlife, stinky visitors and a lack of 7/11s. Make sure you’re not eating while you read these, lest you spit out your food at the screen. 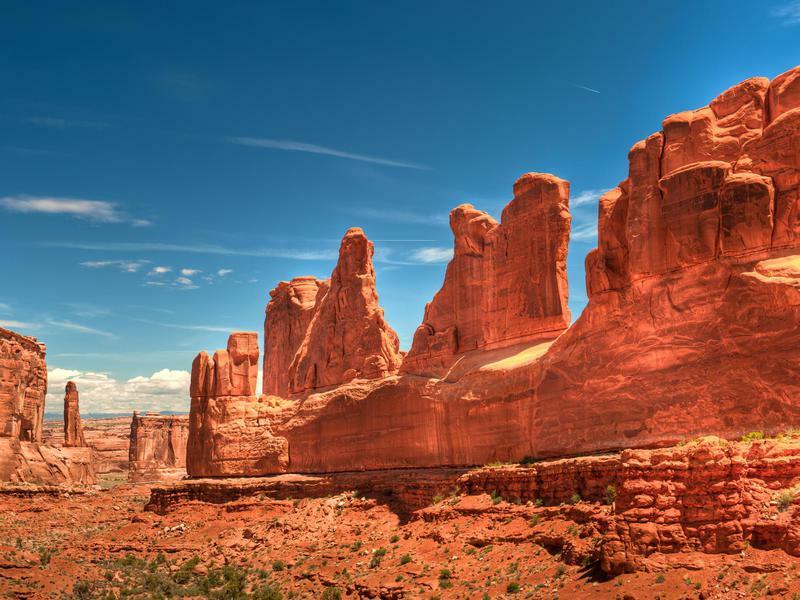 If nature was a Rorschach test, then Arches National Park — with its 65-million-year-old geological features — would certainly be one of the top places to go. Alongside its namesake arches are indeed many pillars that look like popsicles. You can do a lot of things in Hawai’i Volcanoes National Park. You can check out the Thurston Lava Tube. You can hike more than 100 miles of trails. You can wince at the smell of sulphur banks. You can even ogle at volcano art. 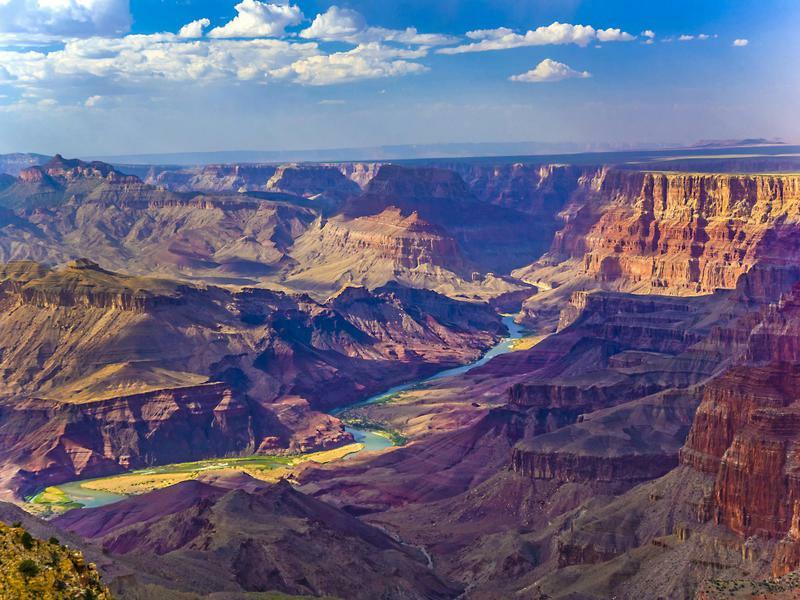 The Grand Canyon is one of Earth’s greatest natural features. After being formed over millions of years by erosion, it’s now one of the biggest canyons in the world. It’s visited by 6.25 million people per year — almost 2 percent of the entire U.S. population. 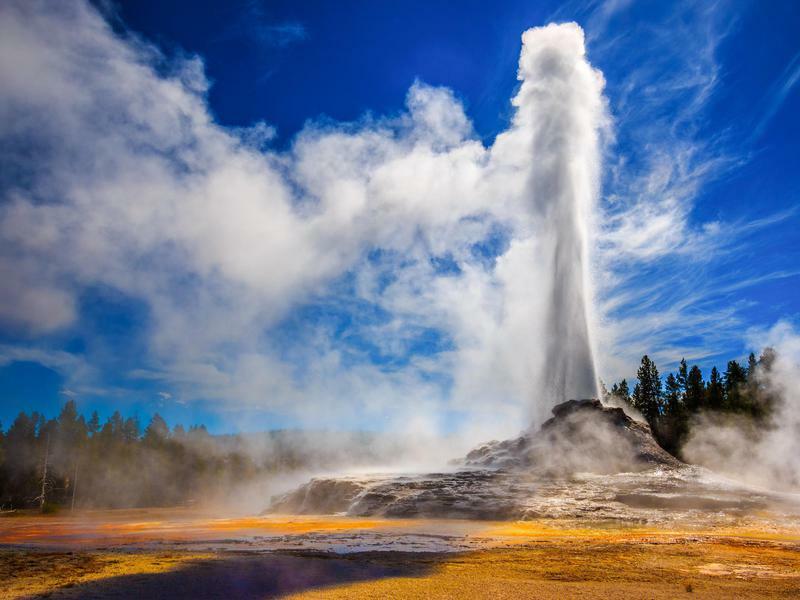 “The one thing that makes this place different from other parks is the geysers. I was extremely underwhelmed. They look SO much better in the pictures. If you want a similar look just boil a pot of water at home. Sure, this might work. 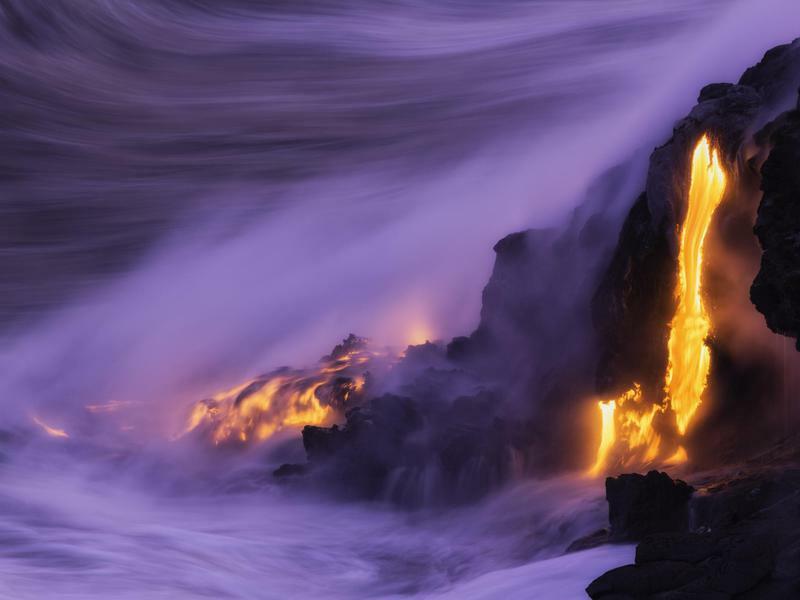 But you’ll also need to douse your stove in thermophilic bacteria, which are responsible for creating the gorgeous color palettes we see along the thermal vents and geysers. The thing is ugly as sin. It looks like half of a McDonalds logo, or a giant urinal. 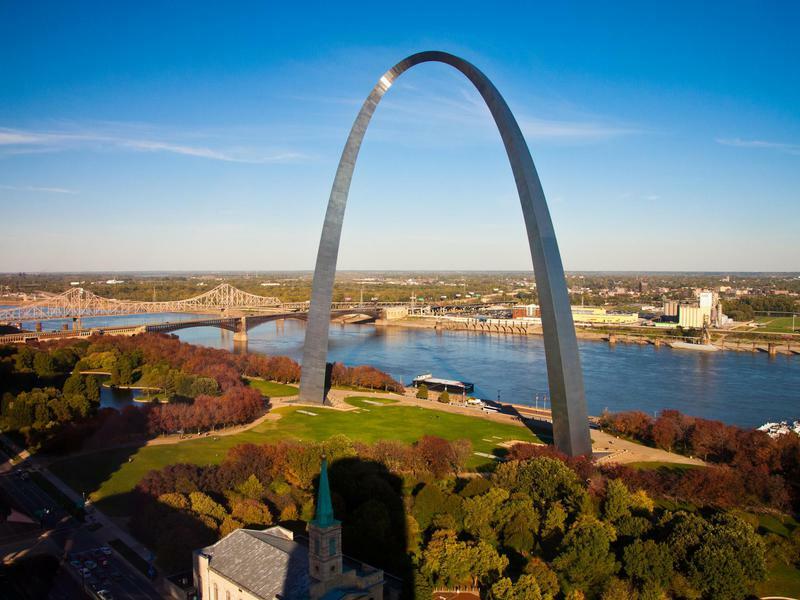 St. Louis’s Gateway Arch serves as a memorial to the United States’ westward expansion. It’s literally the “gateway” to the West. 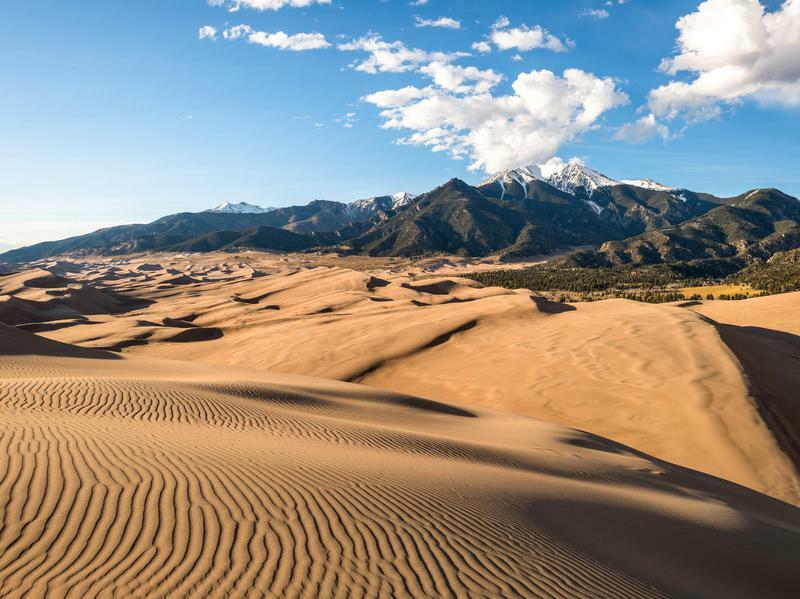 The one defining feature of Colorado’s Great Sand Dunes National Park is indeed its mountains of sand. These dunes were formed after a massive ancient lake receded, leaving its dry sandy lakebed behind. The sand was then molded into dunes by the high winds coming off of the neighboring Sangre de Cristo mountains, turning the whole area into an otherworldly landscape. “BTW, the park shuts off some of the waterfalls after mid summer. This is probably due to dwindling Park Service budgets that are spent on toilet paper. 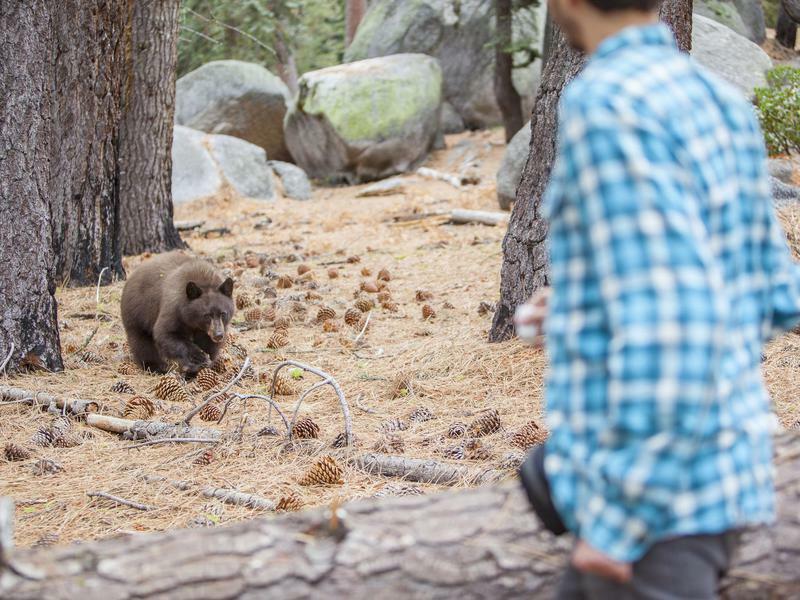 Please protest this fiscal mismanagement by STAYING AWAY from Yosemite! Believe it or not, the National Park Service is not a souped-up waterscape. Many waterfalls (especially in the West) rely on snow melt to sustain them, and when the snow runs out, so do the waterfalls. That’s why springtime is often the best time to visit the park if you’re itching for some great waterfall shots.